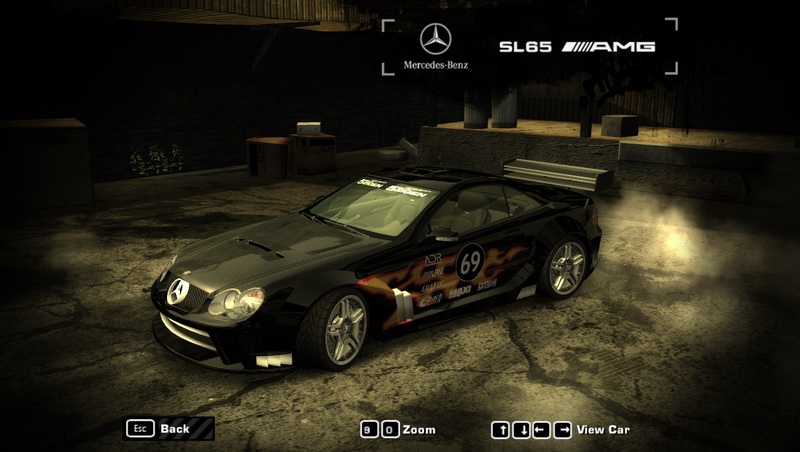 You should add a widebody kit from NFS ProStreet. Would be nice for Corvette C6.R, 911 GT2 and M3 GTR Street too. Nice job btw. Zvott96, thank you for this mod! Are you going to update other Black Edition cars: Porsche Carrera 911 GT2 (it was featured in NFS World, has 2 bodykits), Chevrolet Corvette C6.R (was only featured in SHIFT 2, don't know on bodykits availability), Chevrolet Camaro SS (Carbon would be great to upgrade current model)? Sorry if I sound like I'm demanding something - just wanted to know what will be your next steps.